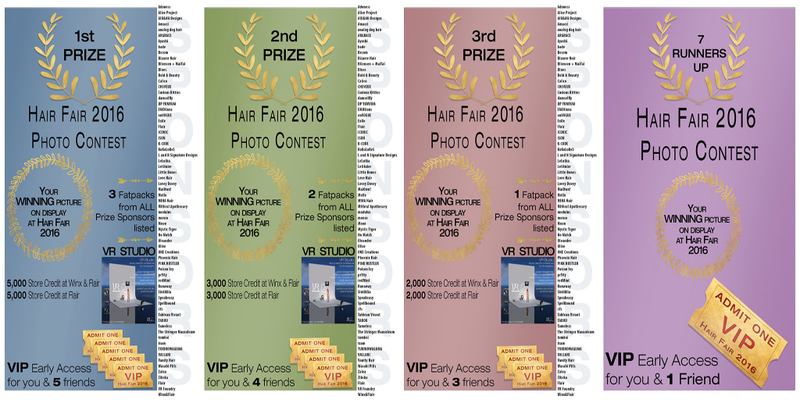 The prizes in this years Hair Fair Photo Contest are simply hair-raising and…there’s so many opportunities to win! 1st, 2nd and 3rd prizes PLUS 7 runners up prizes all with early access to THE hair event of the year AND with the chance to bring your friends along with you! 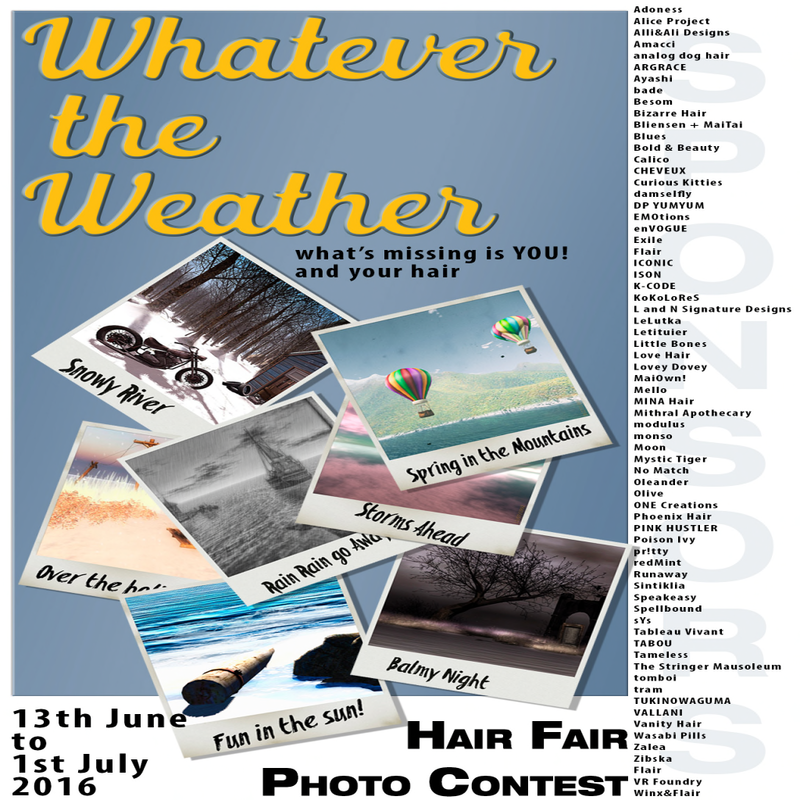 All the details about how to enter can be found on the Hair Fair website. My tip is to read carefully, enter the maximum number of times and have fun with your photography because these prizes really do knock the ball out of the park and you gotta be in it to win it! The closing date for entries is 1st July so you have plenty of time!!! Keep an eye on my blog and the Hair Fair website for more information about Hair Fair and also about Wigs for Kids and how you can be part of Bandana Day and really make a difference to the lives of children.